When we first met Stephanie, she was one pill away from taking the life of her unborn child. BUT, she didn't realize she had been lied to; she had been told her baby was dead. Stephanie had been praying to get pregnant. It turns out that she had been to a women's clinic that was associated with one of the abortion facilities in Houston. This clinic does not provide obstetrical care. When they did her ultrasound, they told her that the baby was dead. The clinic told her to go to the other office they are associated with but neglected to tell her it was an abortion facility. They told her that she was early enough to take the abortion pill, but she remembered that a friend of hers had gone through the same thing with her pregnancy and when she sought a second opinion found out that her baby was still alive! Stephanie decided to go to Planned Parenthood for a second opinion with another ultrasound. Thank God our Big Blue Bus was there that day! She decided to see us first when a sidewalk counselor presented her with a coupon for a free ultrasound. She was horrified to be told about the women's clinic's association with an abortion facility and asked us if we could do an ultrasound for her. The mother and sister then prayed over her before we started. We joined in the prayer as we always pray while doing our ultrasounds.  From the moment we started, the baby was visible with its little heart just beating away! Stephanie, her mom and sister burst into tears of joy (so did we! ).